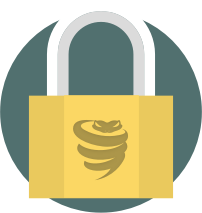 A VPN encrypts and secures your DD-WRT router, preventing the government, hackers and third-party snoops from viewing your online activity, personal communications and data. With VyprVPN, the best DD-WRT VPN, you are able to connect to any of our 70+ server locations worldwide and keep your IP address, location and Internet traffic private. Need to equip all of your devices tied to your DD-WRT router with VyprVPN? Not a problem! VyprVPN protects all of your DD-WRT connected devices at once. 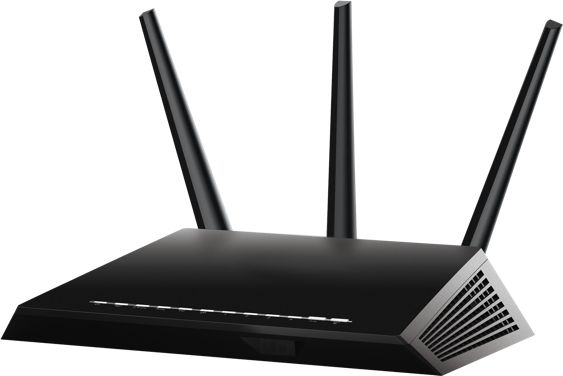 If the DD-WRT VPN connection is established then all devices connected to the DD-WRT router will be connected to the VPN. VyprVPN is the leading VPN for DD-WRT firmware, and will improve your overall Internet experience by increasing security and privacy. 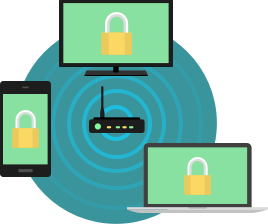 VyprVPN has engineered exclusive security and privacy features for protecting your connection when you browse the Internet through your DD-WRT router. 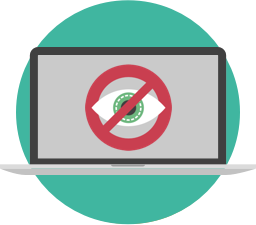 VyprVPN for DD-WRT uses VyprDNS, VyprVPN's zero logging DNS that prevents third-party logging and censorship.